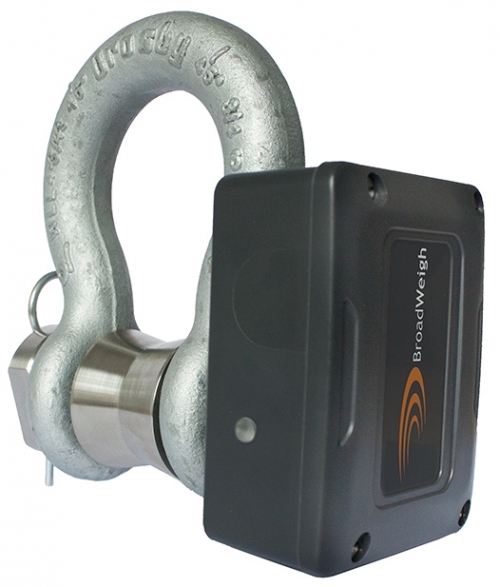 This device allows users to perform advanced operations with load shackle readings without the need for a PC and a base station. 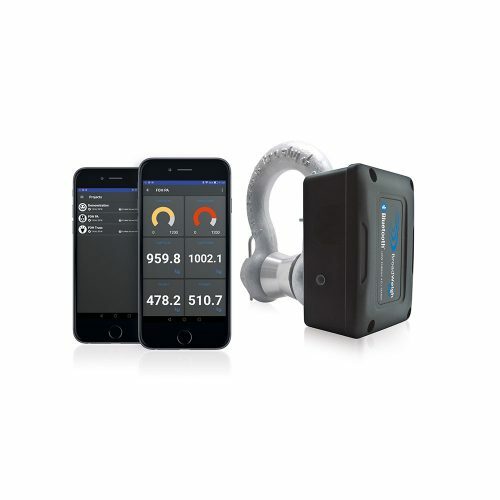 With simple wireless configuration and calibration the licence free 2.4GHz Broadweigh Advanced Wireless Handheld Display (BW-HA) uses direct sequence spread spectrum (DSSS) radio telemetry technology. 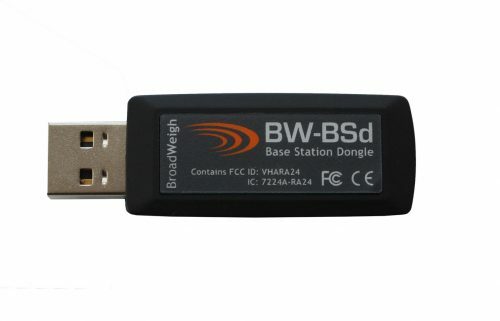 This provides high integrity, error free communications and is FCC, ETSI and IC approved. The devices features a backlit display, which makes it usable in low-light environments. Broadweigh wireless handheld display BW-HA is powered by a pair of standard alkaline AA batteries and is configured using free BW-Toolkit software which runs on a PC connected to the BroadWeigh base station.